In this blog post, we’ll describe the important role played by female scientists in the development of network ecology, focusing on the contributions by two ground-breaking ecologists and also highlighting contributions from a range of other scientists working in this field. 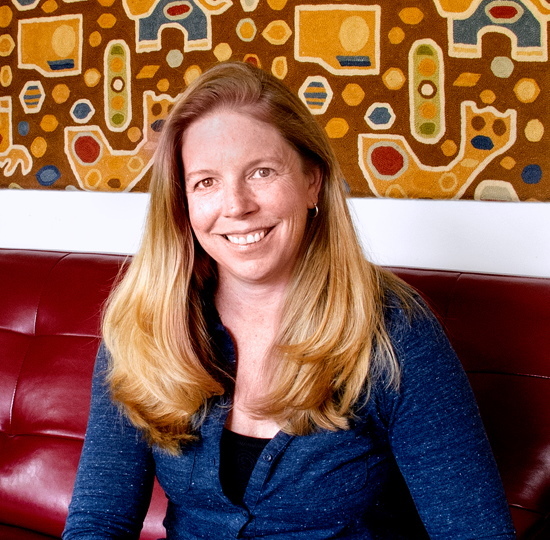 Jennifer Dunne, currently a Professor and the Vice President for Science at Santa Fe Institute in the USA, has a multidisciplinary background with degrees in Philosophy, Ecology and Systematic Biology, Energy and Resources, and a post-doc fellowship in Biological Informatics. Her research includes pioneering work in the analysis, modelling, dynamics, and functions of ecological networks. She was recently named Fellow of The Ecological Society of America for deep and central contributions to the theory of food web analyses, including extension to paleo food webs. In 1998, together with Neo Martinez, her first work on ecological networks was published as a chapter in Ecological Scale: Theory and Applications. The chapter (Time, space, and beyond: scale issues in food web research) highlighted the importance of considering spatial, temporal, and other relevant scales such as species richness when analysing patterns in food webs. Her first peer-reviewed articles in this area appeared in 2002 and continue to be influential. They revealed the unique structure of trophic ecological networks and identified aspects of food web structure that drive patterns of community response and robustness to species loss. This pioneering work was a stepping stone for the development of simulations of the consequences of species losses at community and ecosystem levels, and of the consequences of removal of exotic species, identification of keystone species and improvement of nature conservancy and restoration strategies. Jennifer’s food web work uses data from a wide diversity of aquatic and terrestrial ecosystems from all over the world, and she has published general reviews of marine and freshwater systems. Before her focus on food webs, she also studied the plant ecology of subalpine meadows and Mediterranean shrublands. Together with her collaborators, she has made substantial contributions to the study of the structure and dynamics of ecological networks, by exploring the role of adaptive behaviour on the dynamics of food webs, continuing to develop extinction cascade modelling, and investigating the effect of spatial scale on network patterns. As well as studying modern ecological networks Jennifer has explored patterns of paleo-ecological networks going back half a billion years to the Cambrian. 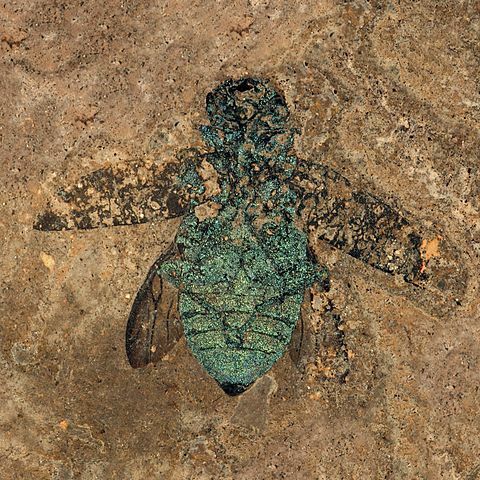 Most recently she described and analysed a highly resolved feeding interaction dataset for 700 lake and forest taxa from the 48 million-year-old early Eocene Messel Shale. The study suggested that modern trophic organization developed along with the modern Messel biota during an 18 million year interval of dramatic post-extinction change. Her research team is currently investigating the roles and impacts of pre-industrial humans on food webs and, more generally, the many ways that humans interact with other species all over the world. Jennifer’s work has inspired – and will certainly continue to inspire – a large number of female and male researchers all over the world. Jane Memmott is Professor of Ecology at the University of Bristol in the UK. Her early worked focused on the community ecology of tropical sandflies. In the first of two post-doc positions, she took her first steps into the world of ecological networks with Charles Godfray, researching tropical host-parasitoid food webs in Costa Rica. She followed this up with a New Zealand based field study on the ecology of biocontrol. 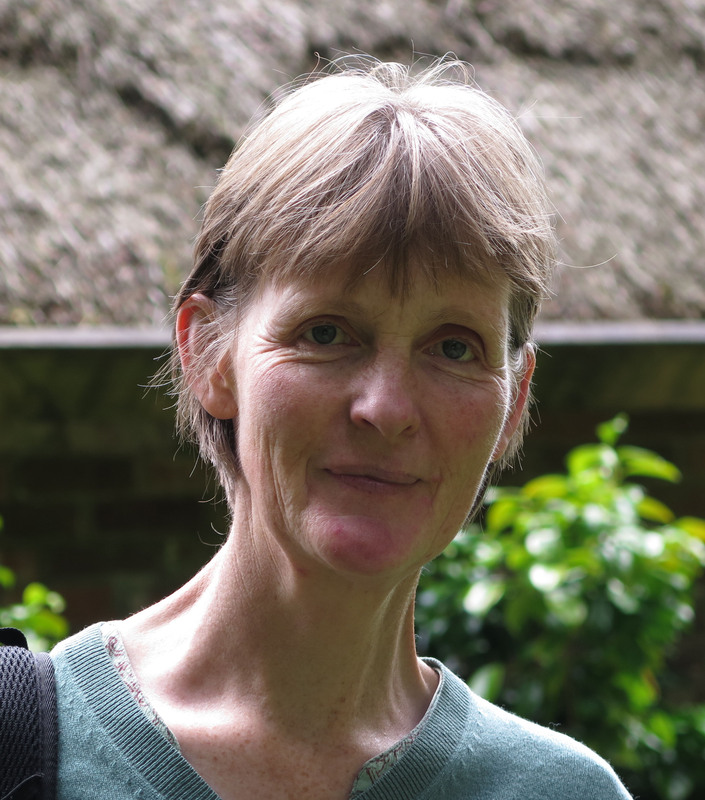 Jane took up a lectureship post at the University of Bristol in 1996, where she established a group working in the area of community ecology using food webs to examine a wide range of ecological processes. Enlisting the help of keen students, and inspired by Jordano’s 1987 paper – ‘Patterns of Mutualistic Interactions in Pollination and Seed Dispersal: Connectance, Dependence Asymmetries, and Coevolution’ – she published the first plant-pollinator food web showing community-level links among plants and their flower visitors for a nature reserve in Somerset, UK. Jane further developed her work on invasive species with research investigating the impact of non-native invasive species on ecological communities, examining the effect of introduced biocontrol agents on host-parasitoid communities in Hawaii using a food web approach. She has guided a number of PhD students through a diverse range of studies, educating the next generation of network scientists and encouraging them to explore the diverse habitats around the world in the course of their studies including the restoration of UK hay meadows and heathlands, the impact of non-native plants on UK plant-pollinator and plant-herbivore-parasitoid networks, the effects of non-native plants in the Azores and the non-target effects of introduced biocontrol agents in Australia. Recognising that combining ecology with raising a family might not be particularly amenable to tropical ecology expeditions, Jane switched to applying network approaches closer to home. She began investigating the effect of organic farming on pest-control networks and then integrating a range of sampling approaches to construct the first “network of networks” for any system. This work combined a range of different ecological network types, including pollinator, seed dispersal and host-parasitoid networks as well as trophic food webs. Working with leading pollination ecologists Nikolas Waser and Mary Price, Jane developed novel approaches to examine the effect of extinctions on network robustness, utilising unique historical datasets to simulate the effects of species extinctions and climate change on plant-pollinator networks. The breadth of ecological network studies undertaken in Jane’s group in recent years includes nocturnal pollen transport networks in Scottish pine forests, the comparison of different sampling methods on plant-pollinator network structure, exploring the role of functional diversity structuring salt marsh island networks and comparisons of pollen transfer and flower visitation networks. 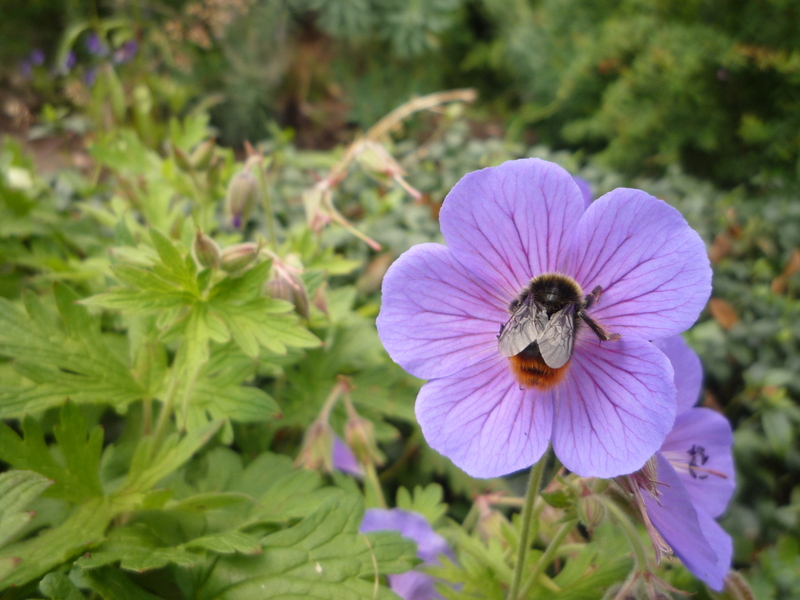 Recent key projects have examined the role of nectar in historical UK landscapes and plant-pollinator networks in urban environments. Jane is always the first person to acknowledge the key roles played by PhD students and postdocs in her lab and over the years recruited a community of international researchers from five continents and more than ten different countries, many of whom have gone on to develop their own research using networks to study ecological systems and questions. We chose to focus on two prominent scientists who have made significant advances in network ecology over a number of years, as well as influencing and mentoring an enormous number of students and early career researchers. However, ecological network research has grown significantly in the past decade. 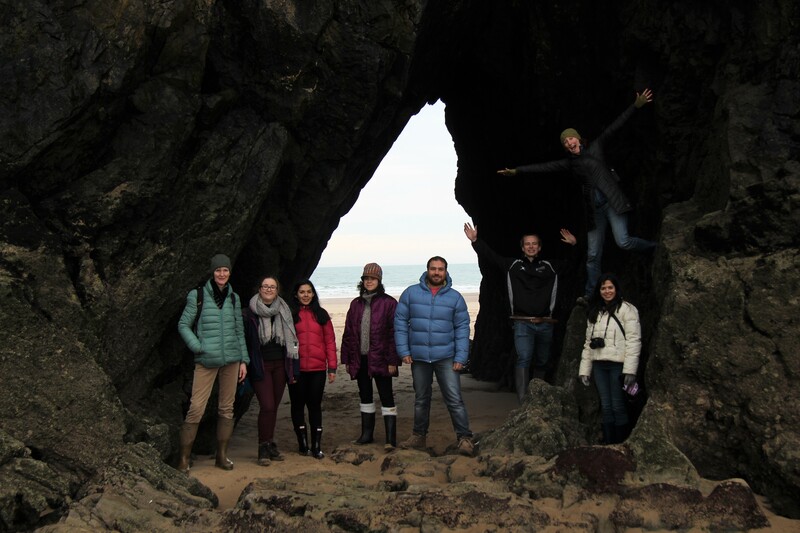 There are a lot of researchers, many of whom are women, making fantastic contributions and developing new areas of research in diverse areas of network ecology. We now have better understanding of network data quality and completeness, more metrics that help us quantify indirect impacts between species. We also have new model based approaches that help understand the formation of ecological network patterns and lead to more realistic simulations of the consequences of species loss. Molecular techniques are helping to improve the resolution of ecological network data and, by combining ecological network analyses with phylogenetic information, to explain macro-evolution processes. Important contributions evaluating the effects of global environmental changes on ecological network patterns of a diverse set of ecosystems have been made in recent years, and classical food web analytical methods are increasingly being applied to novel areas of research (e.g. individual based ecological networks and bacteria metabolic networks). This new research is, in no small part, due to the ground-breaking work of Professors Jennifer Dunne and Jane Memmott. Their examples will certainly serve as an inspiration to the next generation of female and male ecologists, as well as many young people looking to break into STEM fields. 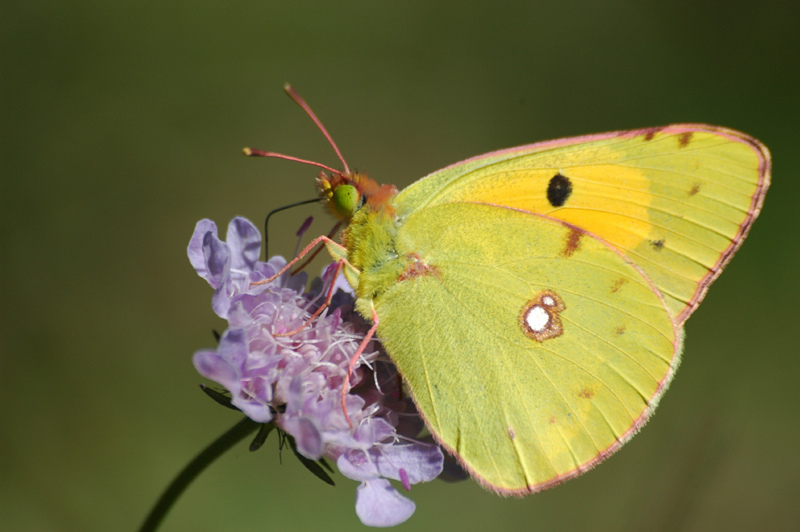 This entry was posted in General and tagged Biocontrol, community ecology, conservation, Ecological Interactions, Ecological Networks, Food webs, International Women's Day, Jane Memmott, Jennifer Dunne, Pollinators, Species Loss by Chris Grieves. Bookmark the permalink.